If you are looking for Sindh University BA/ BSC Annual Exams Schedule 2019 than here is the right place. The admission schedule of University of Sindh, Jamshoro has been announced for the BA/BSc Annual Exams 2019. This schedule was officially announced on June 2019. You can find the application form, Fee structure and the complete process of admission through our website. 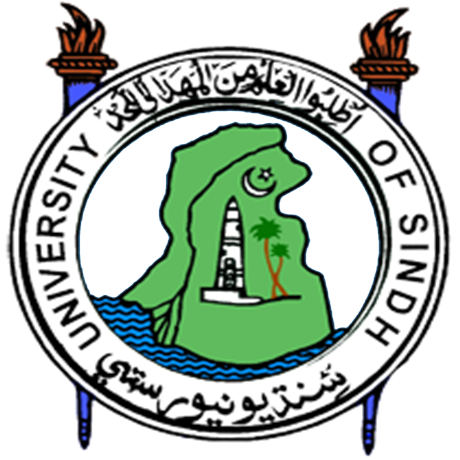 The University of Sindh is the oldest university in Pakistan and has been the playing a important part in the progress of the country by developing top professionals since 1951.It was established in 1947 but back in those days it was only working as a examining body. After its relocation in Hyderabad in 1951 it started its functioning as a teaching university. There are presently 4 Law Colleges and 74 Degree and Post Graduate Colleges which are affiliated to the University.The mission of the University of Sindh is to develop human resources by imparting quality education in all fields so that they can become a valuable asset for the country. As announced in the schedule all the willing candidates for appearing in the Annual Examination of BA/ BSc must submit their application forms with complete required documents till 10th July, 2019. Students who will fail to submit their forms due to any reason till the announced date will be given 5 more chances. To submit form after 10 July,2019 the applicant will have to pay an extra fee of 500 rupees for submitting the form within the date of 11th July to 25th July 2019. After the July the late fee’s amount will be doubled to 1000 rupee till 9th August. The university will receive form with late fee of 1500 rupees during August.After that the candidate will have to pay 2000 rupee for submitting the for during August to September. In last chance applicant will have to pay 2500 rupees to submit the form during 9th September to the date of examination. For the Further Details you should keep stay with us here on this page and if you have any query about it or want to know any thing more so you should comment us here in below comment section. Because studysols Team will help you as they can and as they do before!